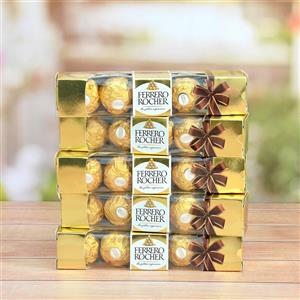 Give a chocolaty delight to your dear ones in all cities in India with this Ferrero Rocher Hamper from the online gifting portal of GiftsAcrossIndia.com. 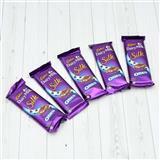 This hamper includes 5 packs of Ferrero Rocher consisting of 4 pieces of Ferrero Rocher chocolates each. 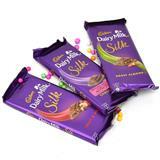 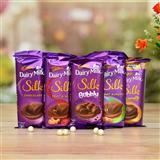 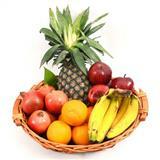 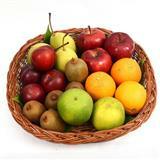 Team this up with other items and send as Gifts across India to make any occasion delightfully memorable.